The best part about booking with Designated Drivers Napa Sonoma is that we book a consultation with you beforehand so we get an idea of who you are, what your style is, what you want to see, and where you want to go. Once we get an idea of the kind of experience you envision, we begin planning your weekend getaway or trip of a lifetime for you and your guests. We plan everything from the moment you arrive to the time that you leave. Fully insured to drive your rental car, we will match you with one of our local wine tour guides and driver service to make sure your trip is nothing less than seamless, effortless, and one of a kind experience. Regardless of how many people you have, we have a limitless amount of drivers to make sure no one will need to drive, you’ll always have a designated driver, and you can all enjoy your wine and dine without having to figure out a way of getting to the next stop. We’re firm believers in creating a schedule that works for you. The last thing anyone ever wants is to feel like they’re on a time crunch, trying to fit everything and anything into one weekend. The sole purpose for vacationing and getaways in Napa Valley or Sonoma County is to forget about time and focus more on the moment, the wine, and the memories you’re creating with you and your friends. 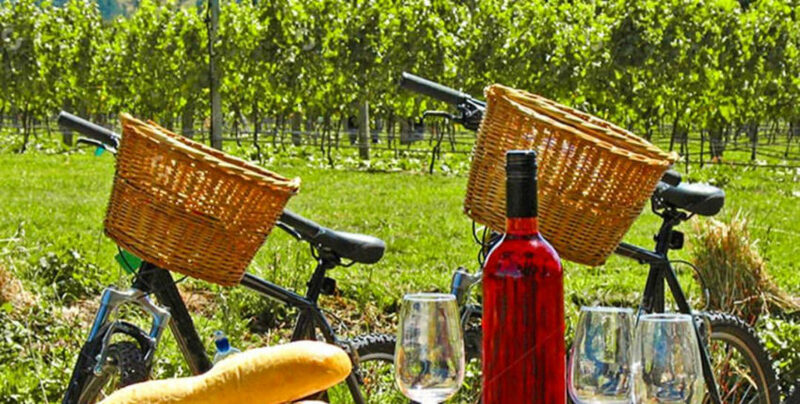 If you’re not much of a morning person and you’re looking to catch a wine tour late afternoon, we plan accordingly so you never have to feel rushed, but still manage to explore a few wineries and vineyards, and still have time to explore the city, local markets, music, shops, and more. If you’re looking for a more low-key experience, we have vineyards away from the city that a lot of people wouldn’t necessarily be able to find on their own. It gives you the kind of vibe that you’re not so much a “tourist” but a local getting the full treatment of relaxing, eating, and drinking with you and your friends. If you’re looking to learn about the vineyards and a get a real in-depth understanding of how the wine is created, how it’s distributed, and the process as a whole – we have vineyards both in the city and in the mountains to give you a wide range of locations, people, and places to explore. 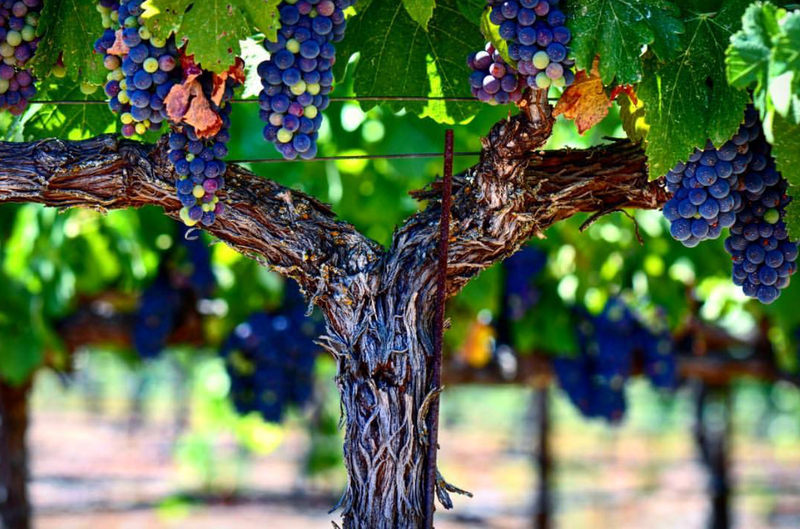 A lot of the time people come to Napa Valley to explore the vineyards but want a variety in their plans. That’s why we do phone/email consultations with you beforehand so we’re able to get an idea of how you want to fill up your time here, all while making the most of your experience. Often, people like finding that balance in between drinking and exploring the city, so we offer and help set up other tours that may interest you throughout your trip.